Update on Beloved Woman print book! 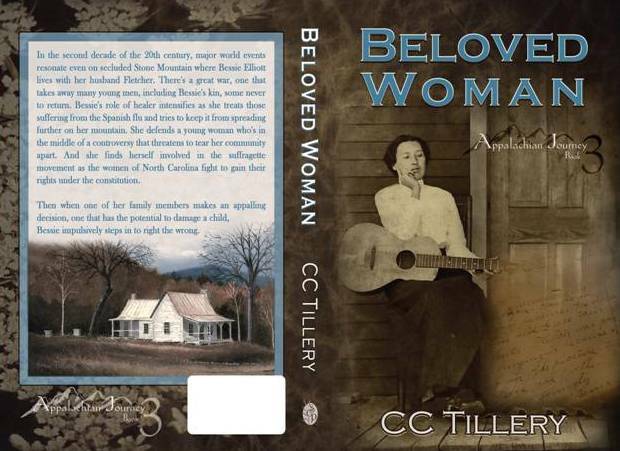 Just wanted to let everyone who is interested in the paperback of Beloved Woman know that it has been approved and should be available on Amazon in the next couple of days–or as the printer said in their e-mail, “within 3-5 days.” It would’ve been available last week except when I got the print copy I noticed the cover wasn’t centered properly and I–or I should say one of the readers of the Kindle version noticed a mistake and kindly emailed us to let us know. So I made the correction and Kim fixed the cover and then I proofed it online instead of waiting for another proof copy. Hopefully, it will look exactly like what I saw on the online review! Meanwhile, all three books in the Appalachian Journey series, Whistling Woman, Moonfixer, and Beloved Woman are available for .99 each on Kindle until January 31, 2015! Plus, Moonfixer and Beloved Woman are available free with Kindle Unlimited (KU) membership and/or in the Kindle Owner’s Lending Library (KOLL) if you’re an Amazon Prime member. And watch for Whistling Woman to show up there in a few days! One last bit of news (and I hope you’ll forgive a little bit of bragging); all of the books are currently in the top 15 of Kindle’s Historical Literary Fiction bestseller list, as well as in the top 100 of two other Amazon lists, Kindle Historical Fiction and Amazon Historical. Needless to say, we’re doing happy dances and at the same time, gushing thanks to our awesome readers! 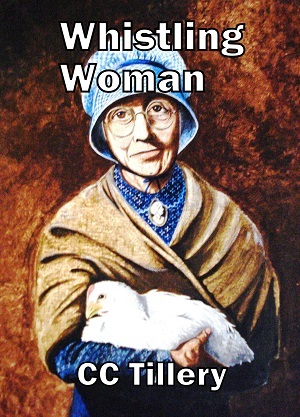 Where is the Wise Woman Book 4 going to be released? Can’t find it anywhere…..
Is there a Book 4? I think it is the one where Bessie get’s her sister’s son John, where can I find it? Wise Woman??? Hi, Jeannie. Unfortunately, we don’t have a release date for Wise Woman yet but stay tuned, we’ll announce it here on the blog and on our Facebook page. Thanks for your interest! Looking forward to reading Wise Woman and Bessie’s new journey with Fletch!! Hurry please. Hi Shanna. We’re working on Wise Woman right now and will be sure to post here when it’s released. Thanks for your interest in the series and for commenting! I just finished all 3 books in the Appalachian Journey series and cany wait for more!! 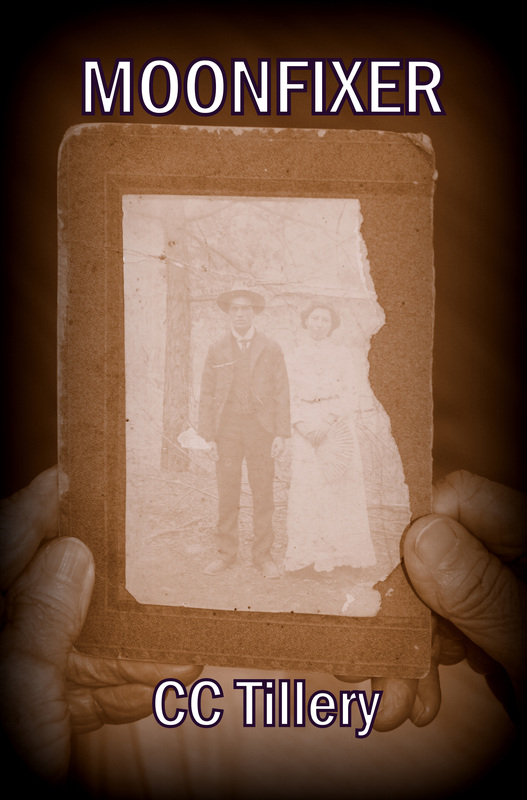 More of the family stories, the Cherokee folklore, The herbal medicine…all of it! « Beloved Woman Print Cover Reveal!